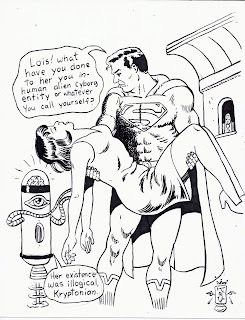 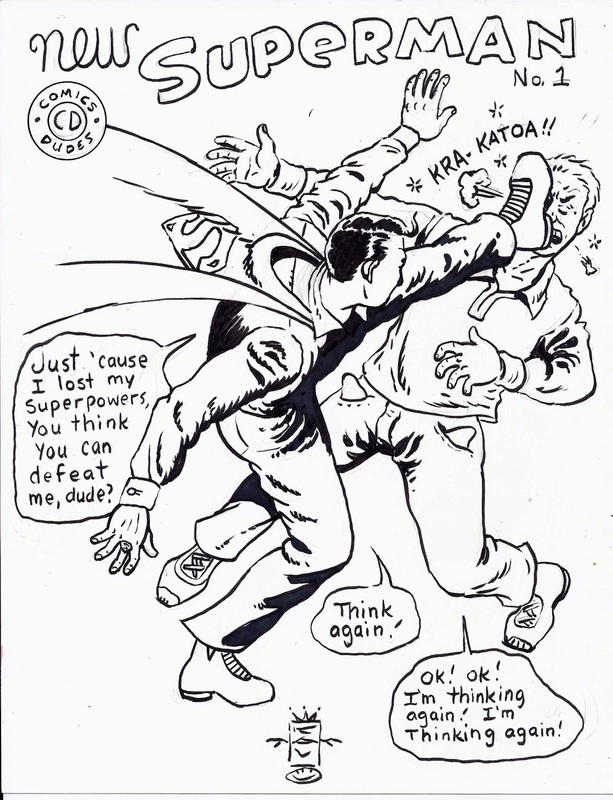 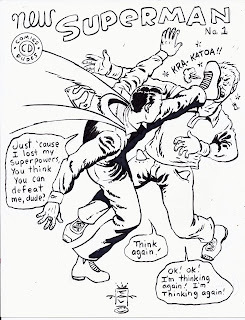 Champion City Comics: KAV'S SILVER AGE PARODIES - MORE FUN! 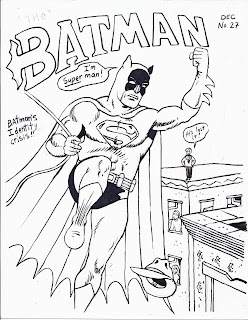 KAV'S SILVER AGE PARODIES - MORE FUN! 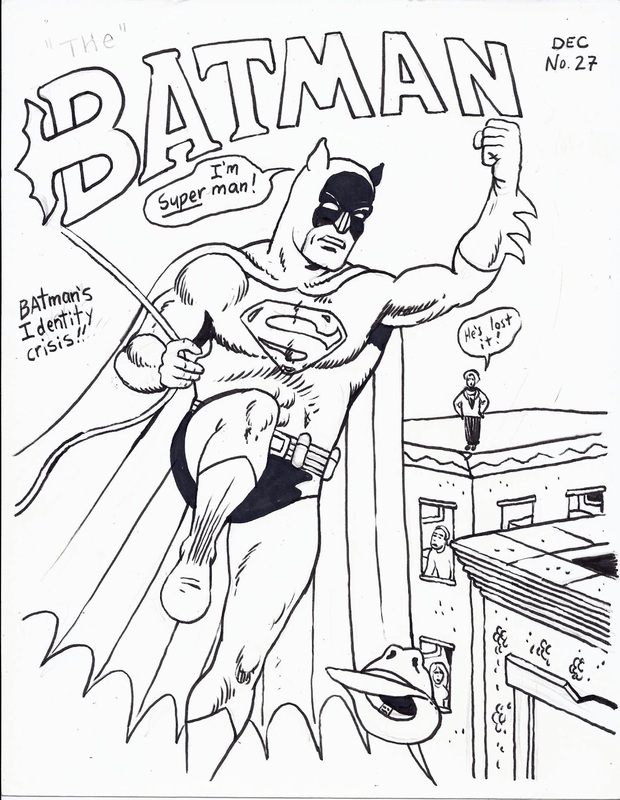 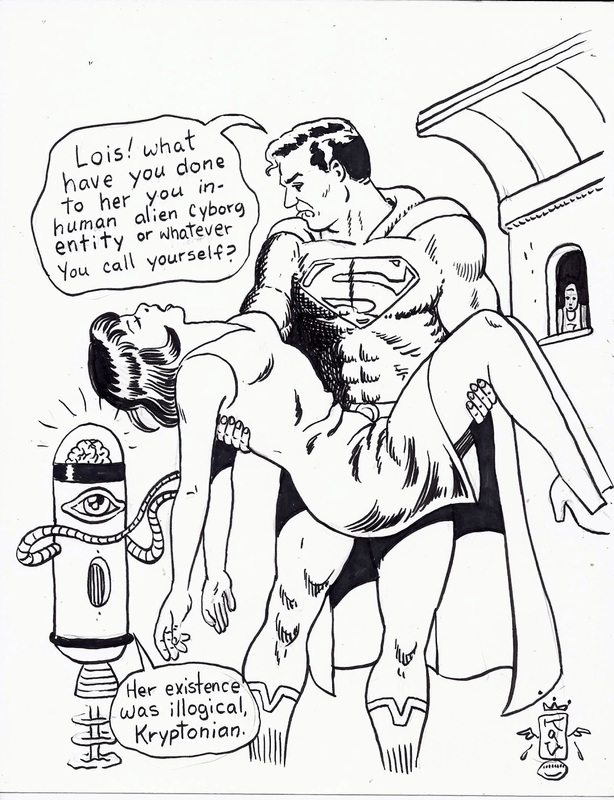 Champion City Comics artist, A. Kaviraj, has plenty of Silver Age parodies to share with our readers.